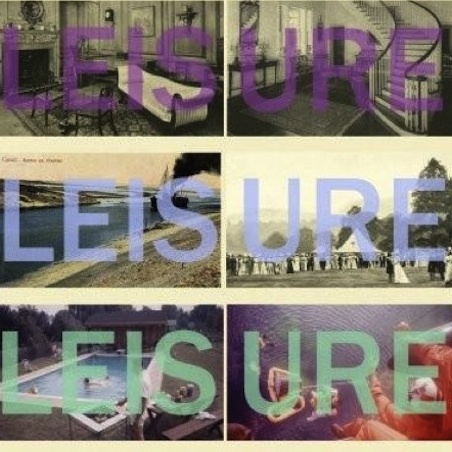 Two Roads: Check Out: Leisure "It's Alright (On The Suez Canal)"
Check Out: Leisure "It's Alright (On The Suez Canal)"
Leisure is a pretty obscure band from Cambridge, Mass. However, they will be touring with Girls starting.........well, today! Check out their incredibly good song "It's Alright (On The Suez Canal)" and snag a download of it aswell as another song of theirs called, "Outside These Walls". And if your in the area at the time catch one of their shows!